What do you get when you have two young women in a wealthy area of London and a flaming red Ferrari F430 Coupé? A poor parking job. 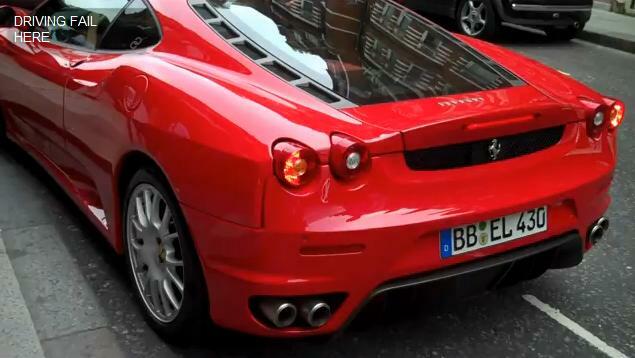 A YouTuber filmed the German-registered Italian exotic darting around somewhere in London. When the girls wanted to do a spot of shopping, they showed off their poor parking skills. After several attempts to park the supercar, once a few members of public got involved, the car was eventually parked within the space.